Geri Manchester just joined the ranks of the Mavens of Mayhem. She is a local writer who has had significant experience in many forms of publication. She is a former newspaper writer, advertising copy writer, and bureau chief. During her career she has been the PR director of the Joslyn Art Museum in Omaha, NE. as well as a computer network administrator. She has published many articles and short stories and is currently working on new material. She has already volunteered her many talents as a member of the Mavens publicity committee.Welcome Geri! 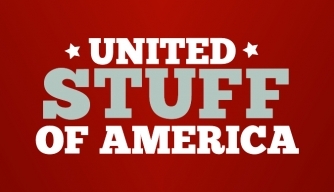 Mavens member Frankie Y. Bailey will be on the Season Finale of the United Stuff of America, airing on Saturday July 25, 2014 at 10:00 p.m.on H2, The History Channel’s sister station. The episode is entitled “Most Shocking Crimes.” According to the network, the secret accomplices in America’s most shocking crimes are everyday objects you’d never expect, from the handmade ladder that made tragic headlines to the clip-on tie that’s the last witness to the DB Cooper mystery heist. Be sure to tune in to find out what secret accomplices Frankie reveals! The Eleanor Taylor Bland Crime Fiction Writers of Color Award is a one-time grant of $1,500 for an emerging writer of color. An unpublished writer is preferred, although publication of one work of short fiction or academic work will not disqualify an applicant. This grant is intended to support the recipient in activities related to writing and career development. These activities include workshops, seminars, conferences, and retreats; online courses; and research activities required for completion of the work. Eleanor Kuhns, a lifelong librarian, is the winner of the 2011 Mystery Writers of America/Minotaur Competition. Her first book, A Simple Murder, is a historical mystery set in 1795. Since then Minotaur has published Death of a Dyer. Her newest mystery, Cradle to Grave, will be released June 17, 2014.You can learn more about her on her website. Welcome Eleanor! 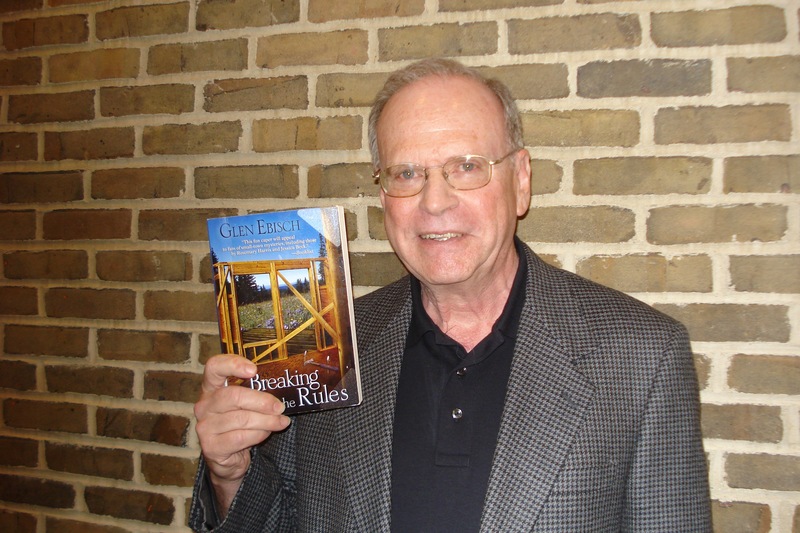 Writer Glen Writer Ebisch spoke about the importance of relationships in a mystery novel at the May 17th meeting of the Upper Hudson Chapter of SinC. The Mavens thank Glen for giving us a lot of great ideas to think about, including how having one changing relationship can add dynamism to a book. We wish him well on his new book, The Blank Canvas (Five Star, April 2014). 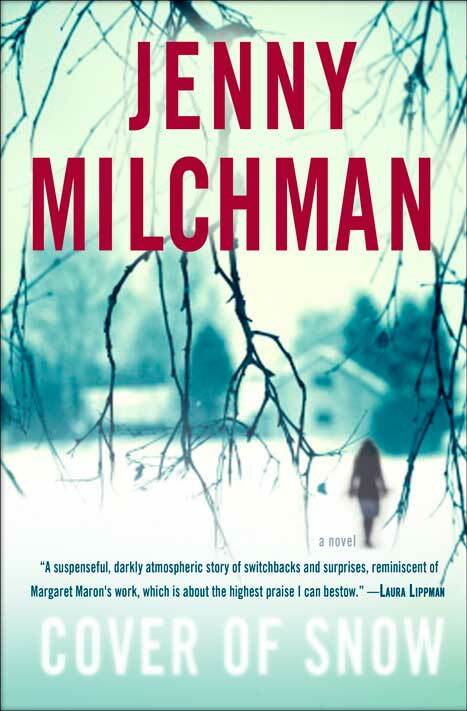 Congratulations go to Mavens member Jenny Milchman, whose book Cover of Snow, received the Simon & Schuster – Mary Higgins Clark Award at the MWA Edgar Awards in New York City! The award is given annually to suspense fiction authors writing in the Mary Higgins Clark tradition. 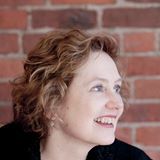 Mavens member Jenny Milchman has been nominated for the Simon & Schuster Mary Higgins Clark Award for her first book Cover of Snow. The winner will be announced during Edgars Week at the MWA’s Agents and Editors party on Wednesday, April 30, 2014. Congratulations and best of luck, Jenny!